Black Pink is sweeping the music charts with their newest song. 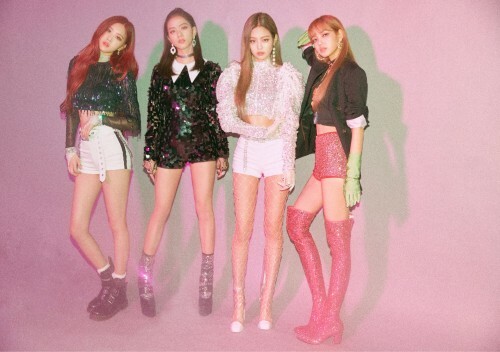 As of June 18, "Ddu-Du Ddu-Du", the title track of the group's first mini album "Square Up", is dominating 8 music charts, including MelOn, Mnet, Genie, Soribada, Bugs, Olleh, Naver, and Mongkey3. Just three days after its release, "Ddu-Du Ddu-Du" has achieved a perfect all-kill on the Korean music charts. Besides, it's also sweeping iTunes album charts in 44 countries, writing K-pop girl group history. "Ddu-Du Ddu-Du" is highly addictive hip-hop track with aggressive trap beats.